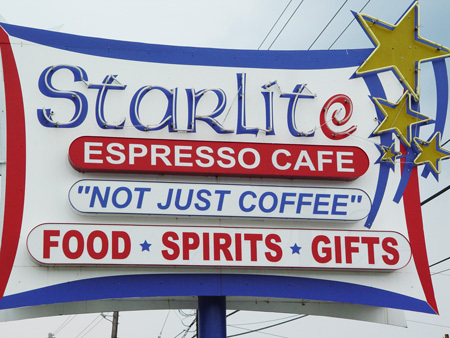 Since 1999, Starlite Espresso Café has been Gonzales’ premier eatery featuring great drinks and food, free wireless internet and a unique atmosphere inspired by the artwork of the famous artist, Vincent Van Gogh. 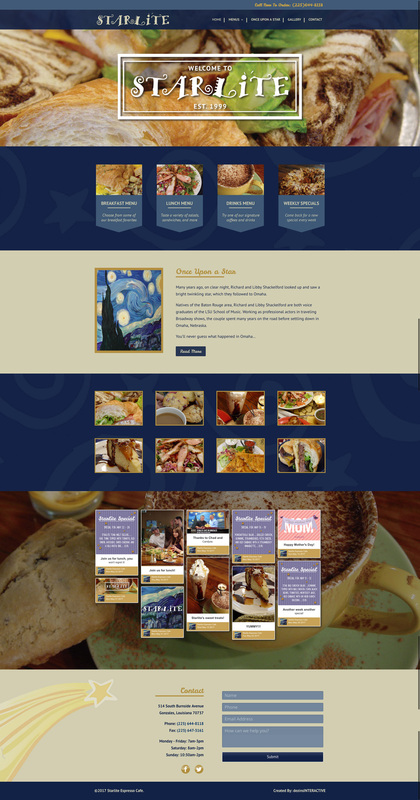 With menus ranging from breakfast to weekly specials, there is something for everyone in this surreal, friendly place. 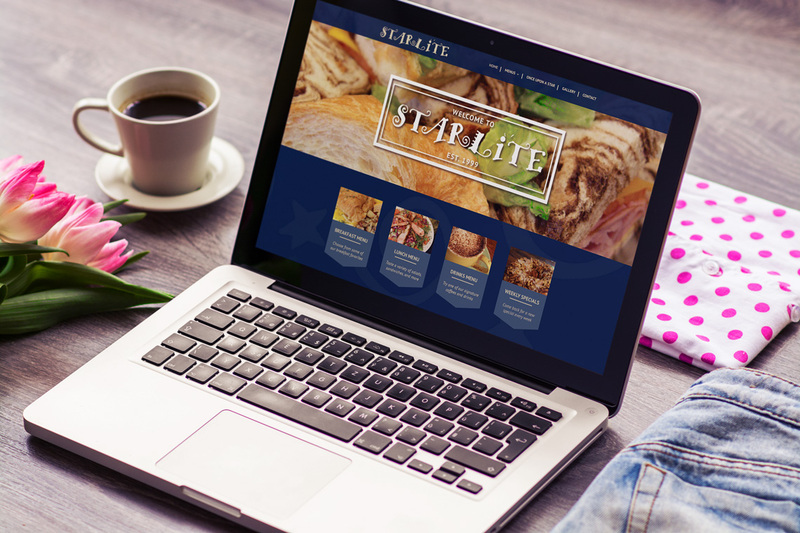 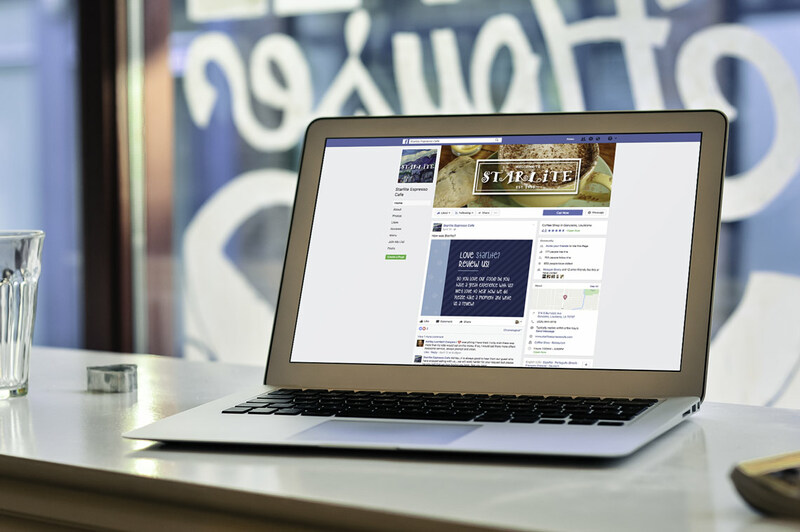 dezinsINTERACTIVE had the privilege of working with Starlite to produce a clean, easily navigable website, as well as an active social media presence on Facebook.